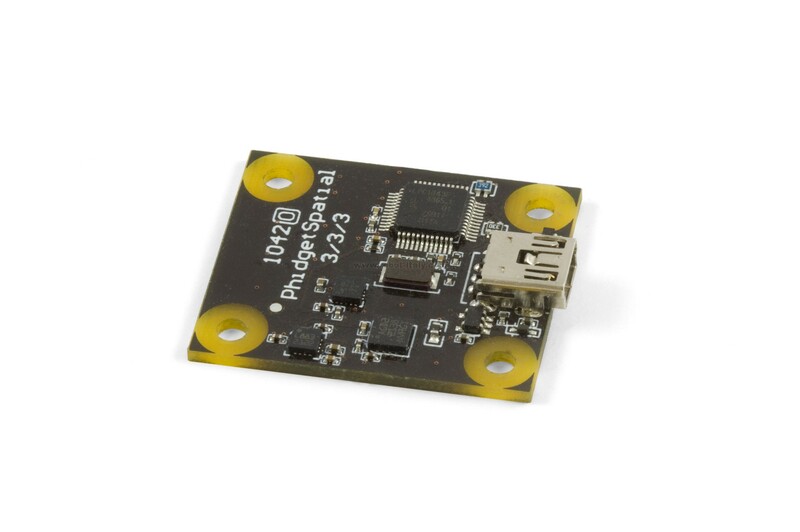 The PhidgetSpatial 3/3/3 combines the functionality of a 3-axis compass, a 3-axis gyroscope, and a 3-axis accelerometer all in one convenient package. 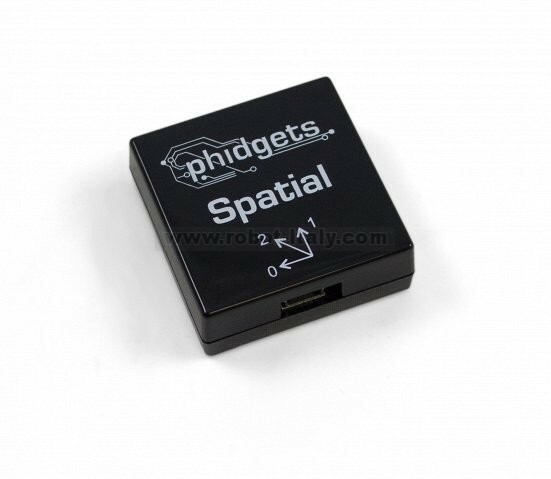 It is an inexpensive alternative to the 1044 - PhidgetSpatial Precision 3/3/3, and is ideal for applications where it's more important to know the general motion of an object rather than the precise amounts. 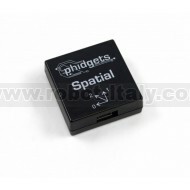 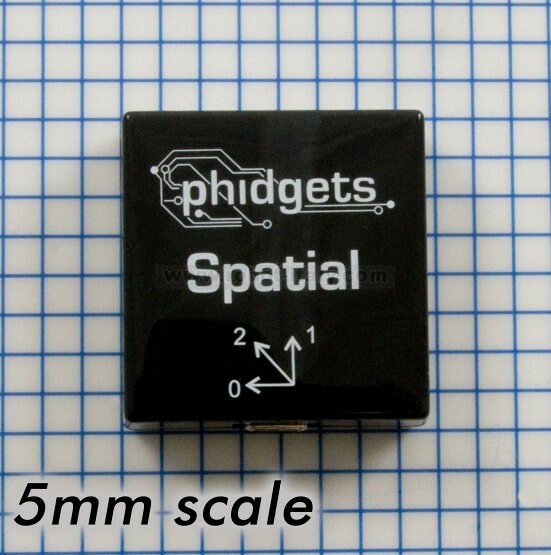 The PhidgetSpatial 0/0/3 is a 3-axis accelerometer that can measure up to ±8g of acceleration in each axis.